Only two weeks into the new year, an abundance of new creative ventures have already been hinted at, begun to develop, or already taken off. With these glimpses of original projects, boundary-crossing collaborations and fresh branding in mind, now seems like a good time to take stock of the possibilities that the artists, designers and curators of 2014 will bring. From the founders of It’s Our Playground comes this new online project, exhibiting works by artists such as Laura Aldridge, Simon & Tom Bloor and Tobias Madison in a refreshingly unexpected format. 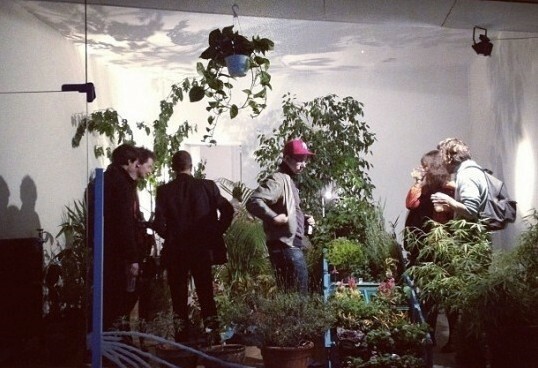 Curators Camille Le Houezec and Jocelyn Villemont have integrated the artworks within a digital botanical haven, providing an original and genuinely engaging viewing platform whilst playfully exploring the frequent meetings between art and house plants in recent years. The project will continue until Autumn 2014. Parisian visual production collaborative Golgotha have recently teamed up with fashion designer Julian Zigerli to create wearable prints. 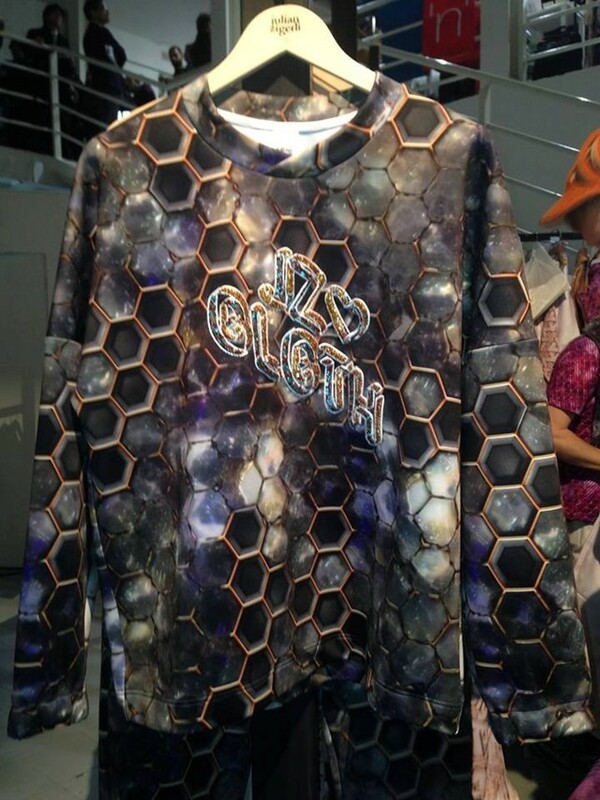 THE ONE AND ONLY collection for AW14 has just been presented in Berlin, Milan and Paris Fashion Weeks, featuring Golgotha’s incredible ‘bee’ design. We <3 JZ <3 GLGTH. The blog formally known as Panther Club adopts a sleek rebranding under the new name of IMG LTD, announced this month. After years of discovering, sharing and championing brilliant and lesser-known work across the fields of art, music and design under its former name, we are expecting great things from IMG LTD in 2014. Vulpes Vulpes have long been an important part of the London art scene, but after years of working in temporary spaces they have decided 2014 is the year to settle down. The group plans to develop a programme of exciting free exhibitions as well as an extensive education programme to support the local community, once funding is in place. There are three days left to help them secure their chosen spot in Bermondsey through a Spacehive crowd-funding initiative, if you are so inclined! 2014 will also be a year of new beginnings for the artists of V22, although not necessarily by choice. 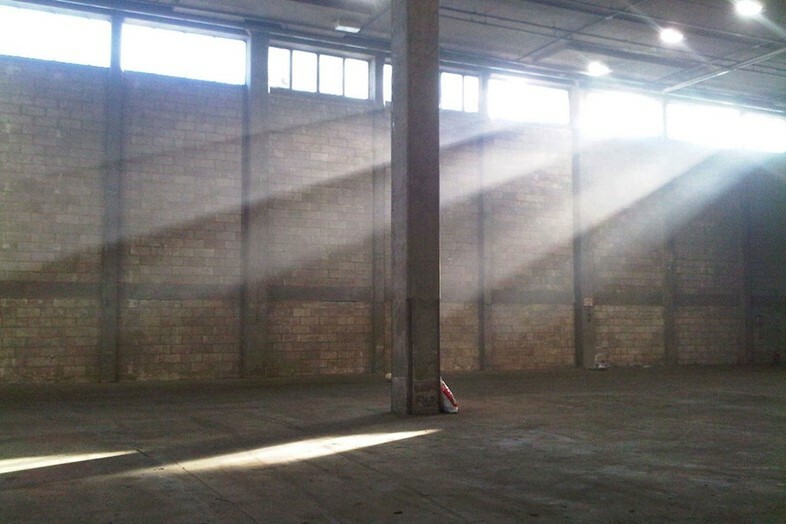 V22, an arts organisation which has been housed at the old biscuit factory in Bermondsey since 2010, is ending its residency unexpectedly early after mounting pressure from housing developers, meaning the hundreds of artists who rent studio spaces will be forced to move elsewhere. This could be the year that the organisation secures a more permanent space for artists to work and exhibit. 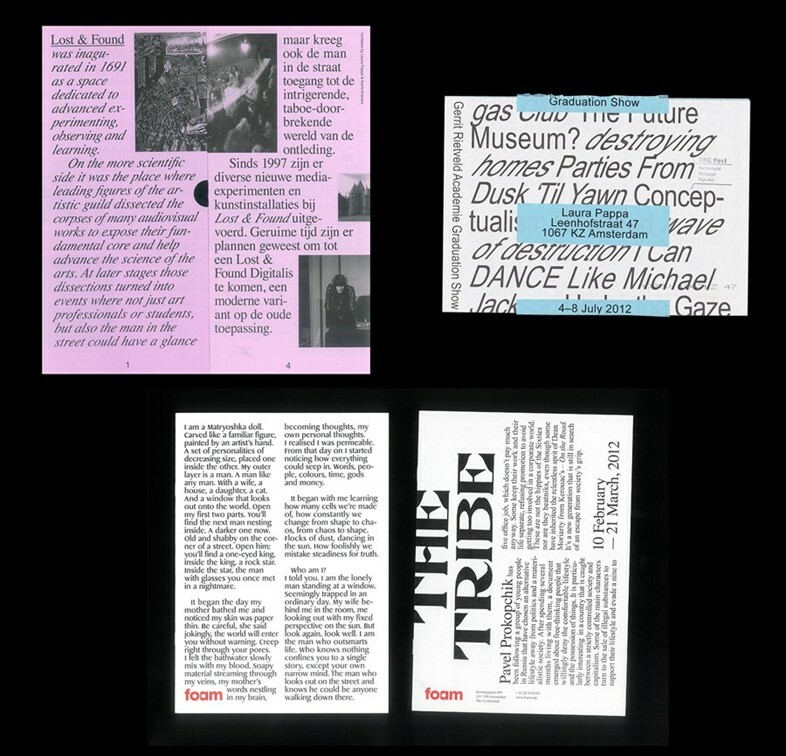 Not new, but nevertheless 2014 looks set to be the year that New Ultra Group (devised by Rike Detscher and artist Sarah Hartnett) takes off thanks to a lot of recent online and fashion week-related attention. If you’re not already familiar with their covetable iPad clutches, get yourself acquainted now. We couldn’t do an art top ten this week without mentioning the fact that London Art Fair is currently underway. 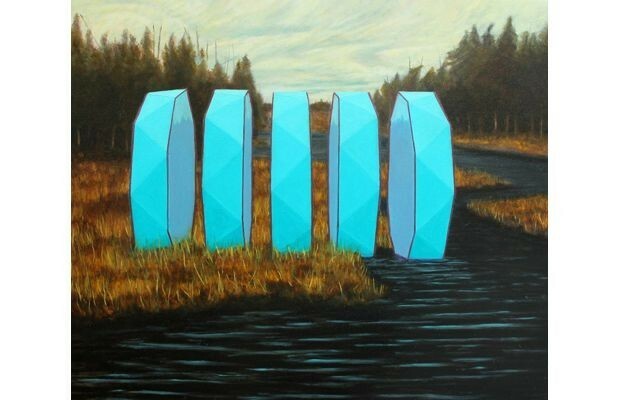 Fortunately for the theme, there is also a brand new element to this year’s event conceived by curator/writer Adam Carr. ‘Dialogues’ is a new section within the Art Projects programme which enables like-minded galleries to interact and celebrate shared ideas - as opposed to the traditional art fair format of physical and ideological separation. Head down to London Art Fair for the short time it is here, between 15-19 January 2014. On the subject of galleries working together, here is a great example of this shift in approach happening internationally - something we expect to see a lot more of this year. 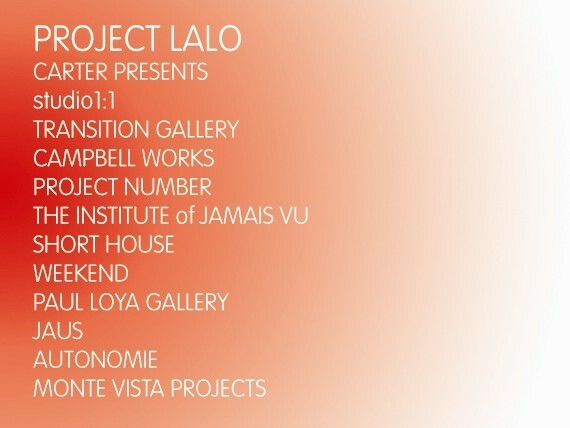 Campbell Works, in collaboration with ARTRA Curatorial, is hosting Project LALO this spring, in which 12 independent art spaces in London and Los Angeles will work together to produce an event that spans across the galleries. The first six parts will take place in March (London) and the second in April (LA). 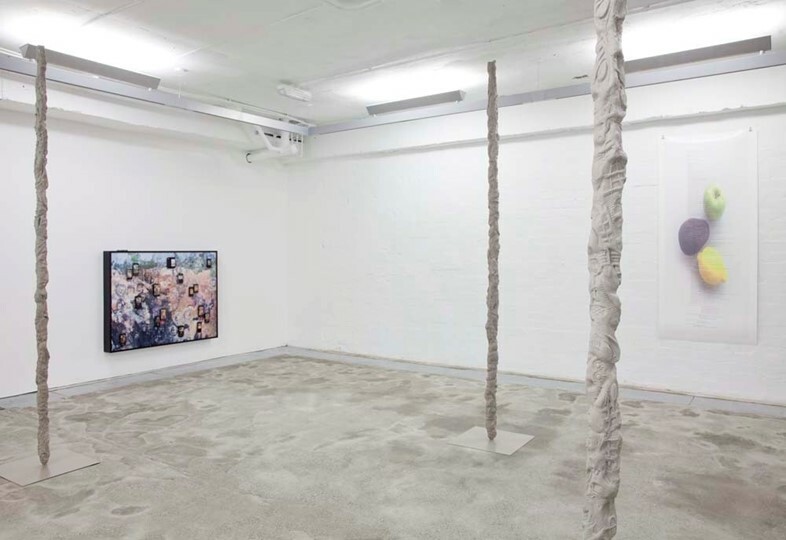 During its stint in London, The Composing Rooms contributed a significant amount to the local art community, supporting the work of up-and-coming artists with a series of brilliant and timely solo shows between 2012 and 2013. Its director/curator Ché Zara Blomfeld has since set up camp in Berlin, where we’re glad to hear she’ll be continuing the gallery’s legacy on a new site. Watch this space for its first exhibition announcement. 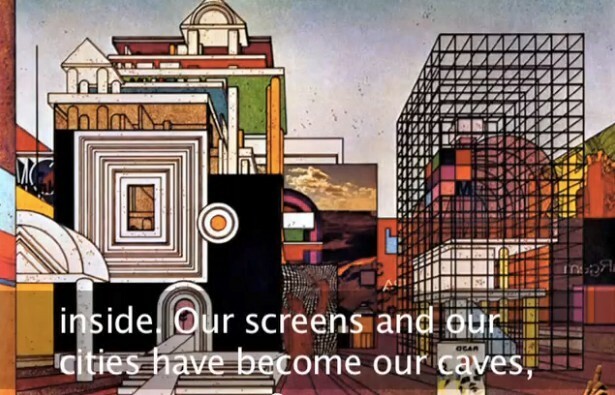 Organised by artist Angelo Plessas, The Eternal Internet Brotherhood aims to bring together like-minded artists, writers, curators and researchers for a 10-day gathering in which ideas are shared and developed, in reaction to the corporate colonisation of the internet. 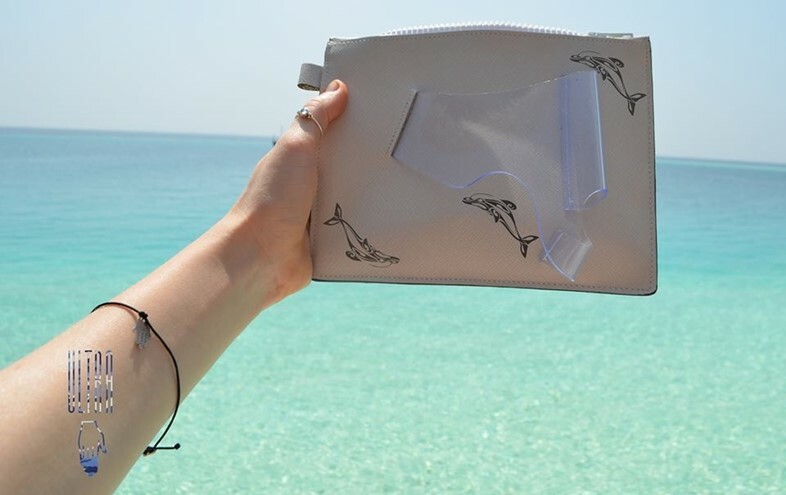 Having previously hosted events in a mythological Greek island and a Mexican rainforest, this new iteration of the initiative will be taking place in the "politically conflicted yet physically therapeutic" surroundings of the Dead Sea area in Israel/Palestine.